Speleology is defined as the study of underground caves, involving a knowledge of sciences such as geology, hydrology, biology, archaeology and topography, all coming together to achieve a common goal: to explore and learn about underground phenomena. 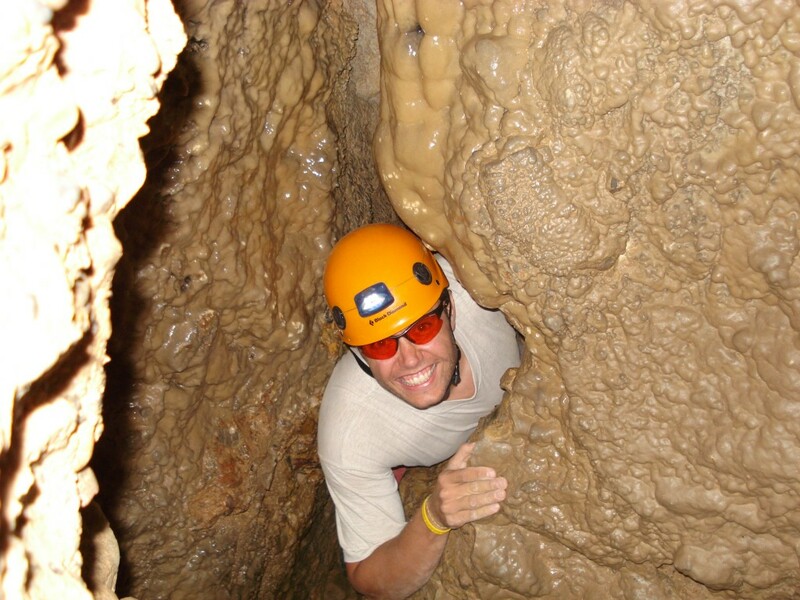 Speleology takes place in natural subterranean cavities such as chasms (deep crevices difficult to access because of their vertical or very steep walls) and caves, which are vast, deep cavities that are more or less horizontal. Both caves and chasms form channels in an underground network and their characteristics are determined by the solubility of the rock surrounding them. The accessible part of an underground network is called the speleological system. *2 guides per 10 participants.